@ Rs 3516 per Sq.ft. Bhavyata_Real_Estate present new project in your city surat. 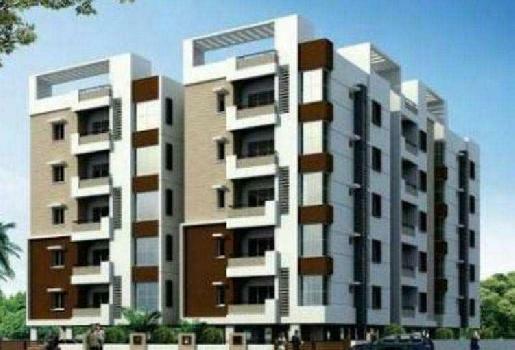 we are providing this flats with attractive loan system and very low price. 7.25 Bigha New Ambawadi for sale at Bardoli. Copyright © 2012 Bhavyata Estate. All Rights Reserved.